Hire Dedicated CodeIgniter Remote Web Developer & Programmers in India, USA. Looking to hire dedicated Codeigniter Developers or team from India for the best Codeigniter solution? Hire our Codeigniter developer on • Full Time • Part Time & Hourly basis. CodeIgniter is a powerful open source PHP framework created in 2006, capable of creating powerful websites. It is an open-source PHP web application framework which can be used for rapid development without the overhead of having to constantly build reusable components. Providing a logical structure and a reusable interface to libraries which are written to perform common tasks. Stripping out application-specific features, CodeIgniter has become a simple and elegant toolkit that enables the rapid development of Web sites and Web applications, attracting thousands of talented PHP developers. Web applications based on CodeIgniter framework perform effectively and rapidly. It features a built-in set of libraries that eliminate the need of writing long codes and assists in developing the project much faster. It provides seamless and rapid development, ease to use and feature-packed applications along with e-commerce friendly environment. 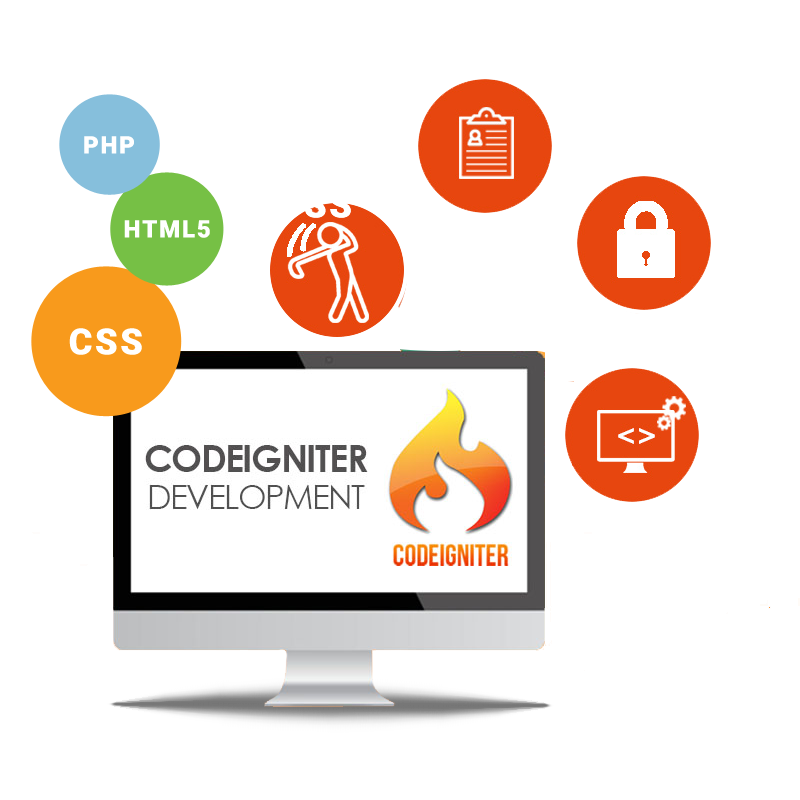 As a feature-packed framework, Codeigniter enables the developers in delivering the solutions tailored to client's requirements. Planning to Hire Top Codeigniter Developers? Starting at $12 per hour. Why Hire Codeigniter Developer from VAYUZ?